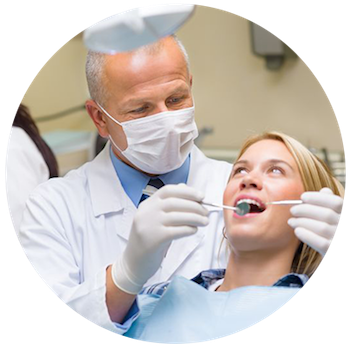 At HollowBrook Dental, we are committed to providing each patient with outstanding dental care, with or without insurance. 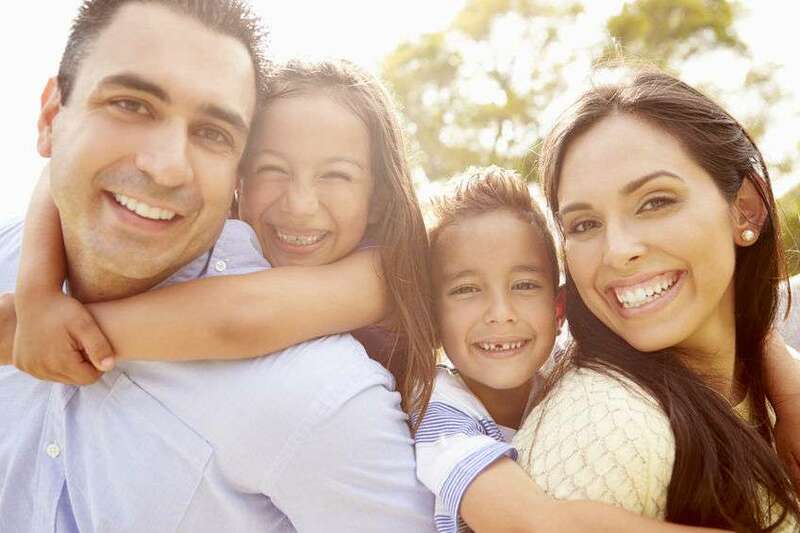 Our in-house dental savings plan enables you and your family to get the care you need at the most affordable cost. Save 45% or more thanks to our Dental Savings Plan! Patients who participate in our dental savings plan enjoy 0 annual maximums, no waiting periods, no claims to file, reduced dental fees, and free consultations. Our Dental Savings Plan is not an insurance plan, it has been designed to provide a way for our patients to obtain the dental care they need at the most affordable rate. The savings plan is standalone coverage not to be combined with insurance benefits. It is for use in treatments that lie within our realm of expertise. There are no refunds for paid premiums, even if the Savings Plan benefits are not utilized during the participation period.